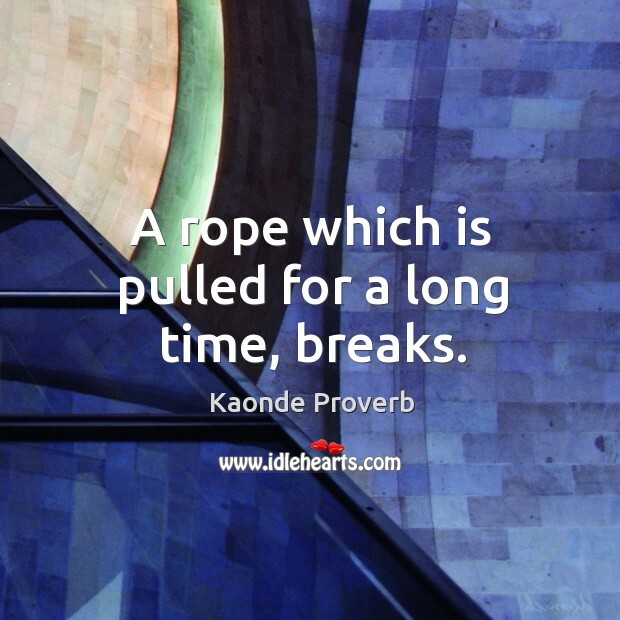 Collection of famous Kaonde proverbs, true sayings and wise words. Use words and image sayings to keep you moving forward! 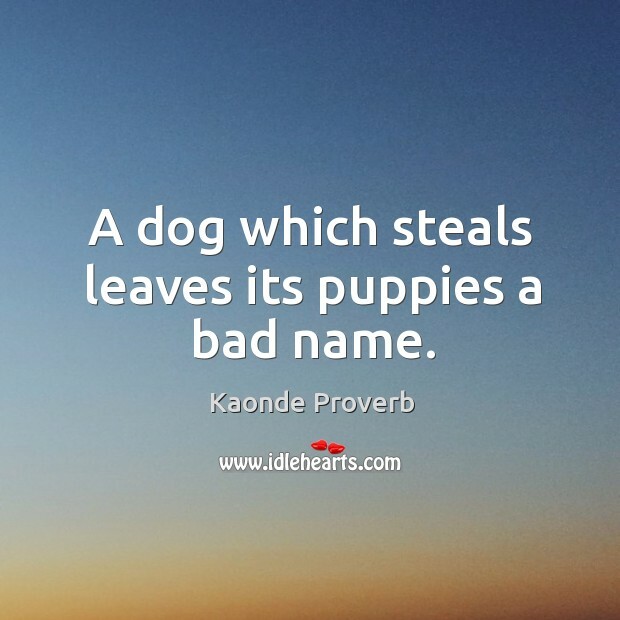 A dog which steals leaves its puppies a bad name.